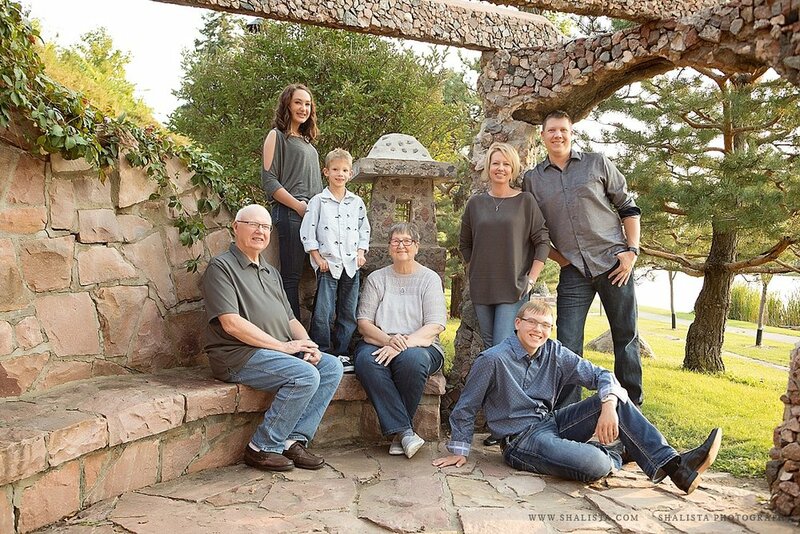 Why Family Portraits Will Mean as Much to Your Kids as they Do to You. 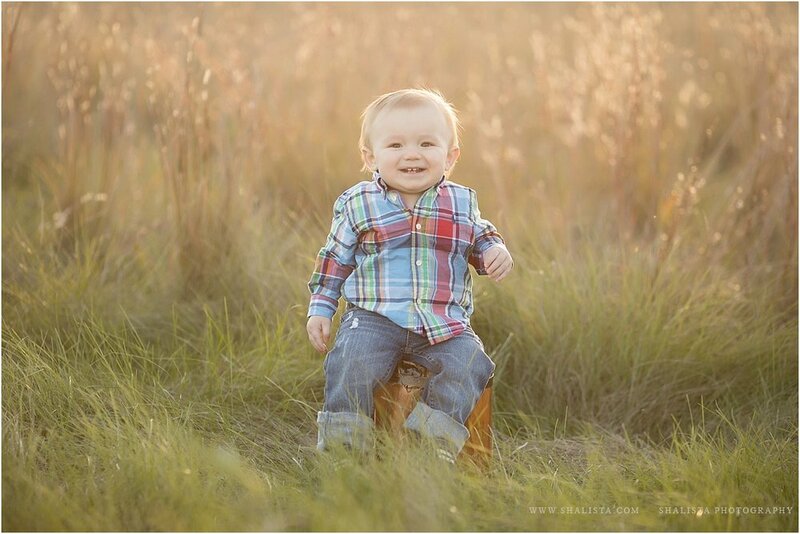 - - Sioux Falls Family Photography. 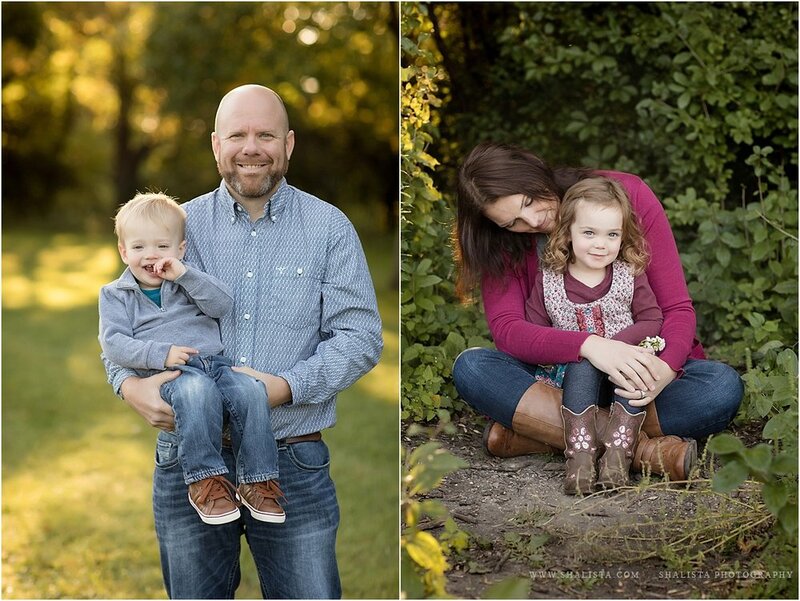 Why Family Portraits Will Mean as Much to Your Kids as they Do to You. 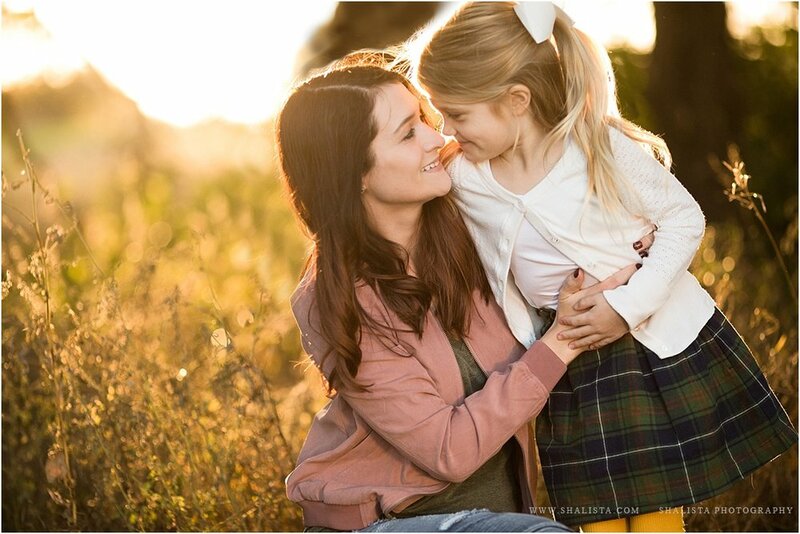 For those of you who are moms who clicked on this blog post thinking about the begging, pleading and the fights you’ve gotten into with your kids before a portrait session, let me say first; I feel you. I know how hard it is to coordinate the schedules, coordinate clothing and the prayers you say that nobody gets sick the day before the photo session. I know that you’ve taken the dog to the groomer, you’ve skipped the pedicure for yourself chosen closed-toed shoes instead, and you’ve promised non-organic, GMO laced treats that you would normally never allow to your kids after the session if they Just. Smile. And. Cooperate. 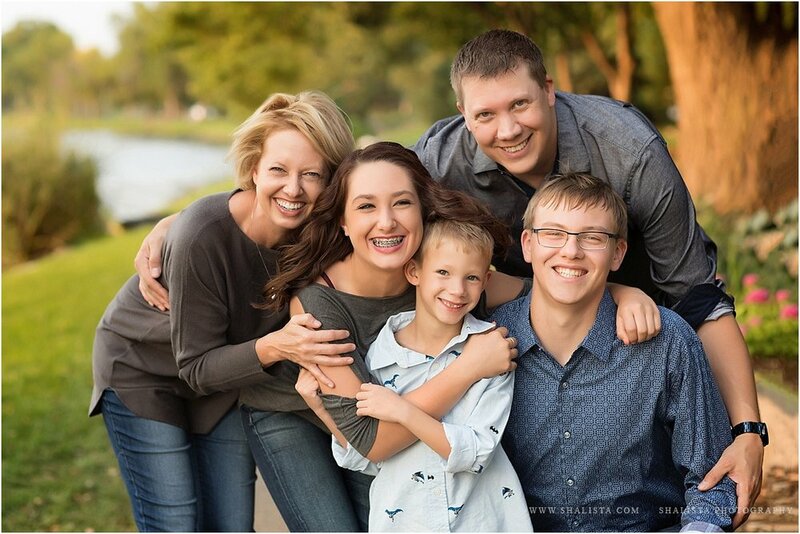 If you’ve ever seen the look on the face of a kid who realizes that the family portrait hanging in the hall doesn’t include them, you would understand why I’m so passionate about making sure that family portraits are kept updated. Have you ever noticed how much little kids love to look at photos of themselves? I hold myself to the same standard, by the way. 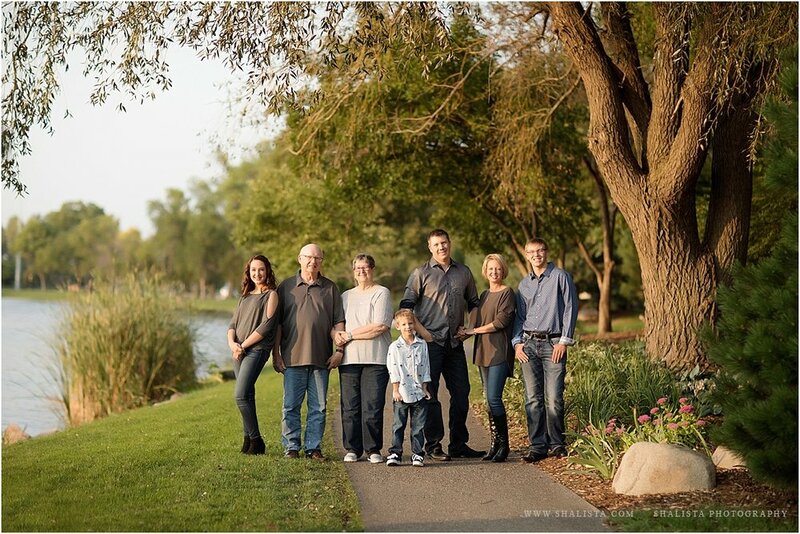 Every year my family and I have our photo taken by another professional photographer. And as I stand there smiling, trying to forget about how my youngest screamed at me 5 minutes before as I combed through her hair. I try to block out how my teenagers sulked in the car resenting every hair on my head and how my husband grumbled about wasting a perfectly good Saturday….. I truly feel your pain. When children are young, they look to their family to understand more about the world and their place in it. In this safe place, they begin to understand the hierarchy of their extended family, and where they fit in the world. Understanding these connections are the building blocks of their self-esteem. Have you ever noticed how much little kids love to look at photos of themselves? How much they love looking at photos of their family? This doesn’t change as they get older, though they may attempt to hide it in their teen years. You know how much you love seeing your kids grow, and they do too. Making sure they are seen in family photos matters to them. And as we all know, these photos will be even more treasured as they age. How many of us say that photos would be the first thing we would grab in a fire? 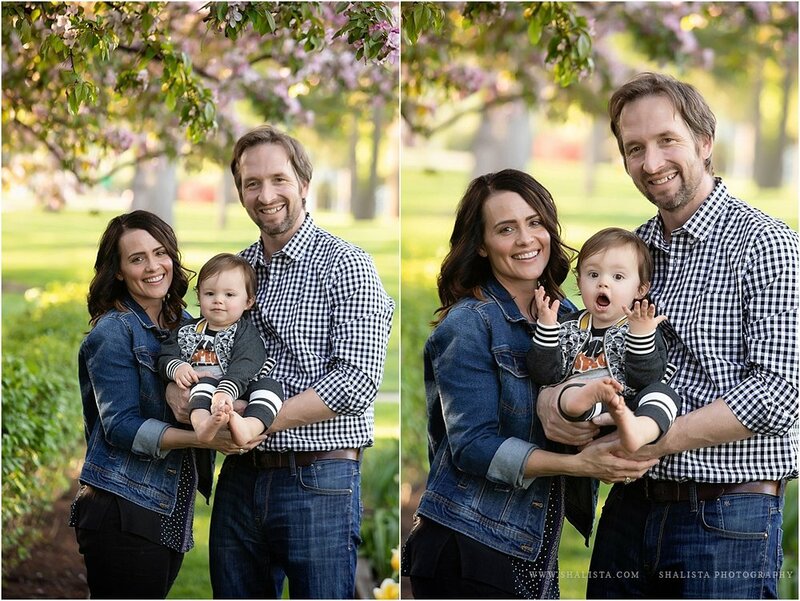 If you’ve been putting off family photos for “someday when…” don’t. 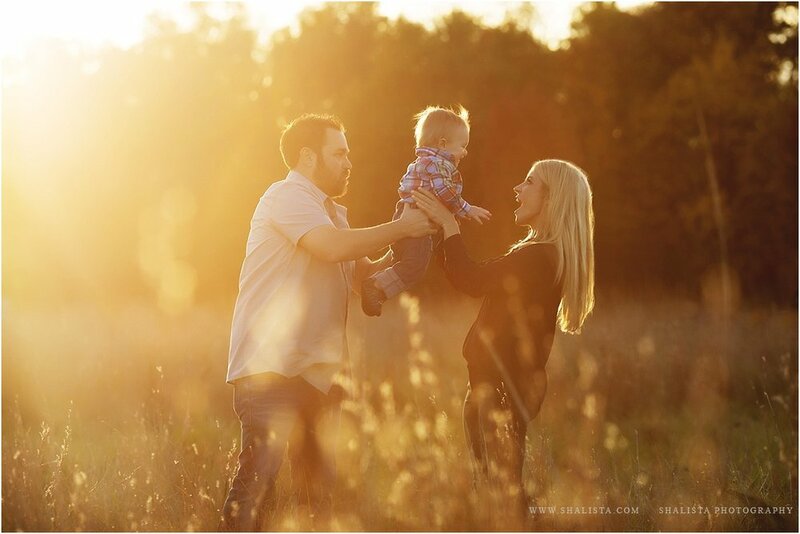 Your family is perfectly imperfect right now. 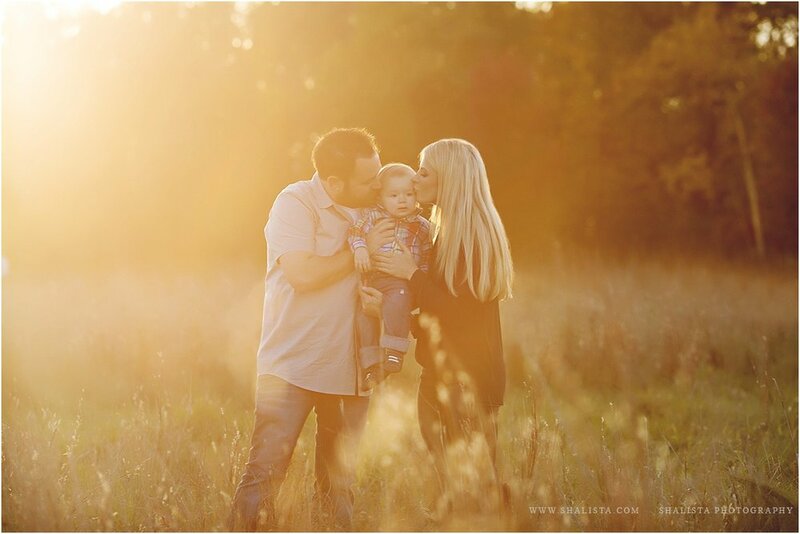 I’m currently booking late summer and fall 2019 family portrait sessions now, so get in touch!